Microsoft just announced Azure DevOps. 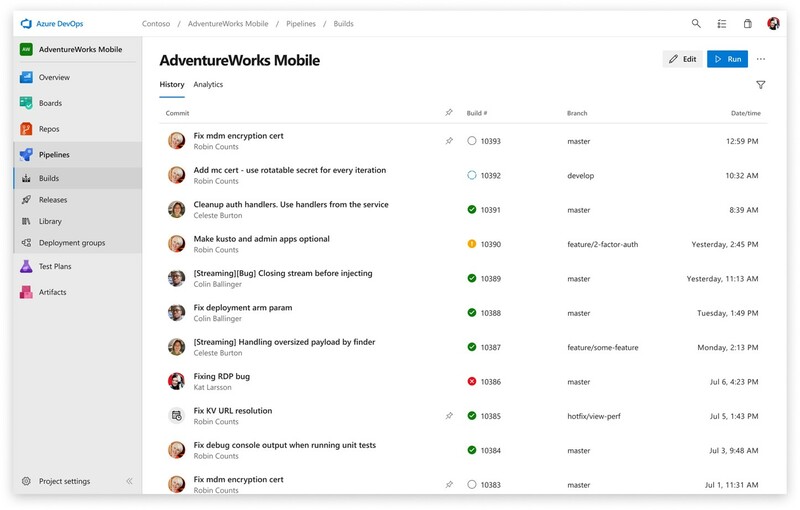 Azure DevOps is an amazing in the evolution of Visual Studio Team Services (VSTS). If you currently use VSTS you will be upgraded to Azure DevOps automatically. Your URL will be updated from myvsts.visualstudio.com to dev.azure.com/abc and the service will support redirection of the old URL to the new one, this means that you don’t need to update right away your url. Stuff will still work for you, but of course is highly recommended that you inform your teams of the new URL ASAP. With this change Team Foundation Server will also be updated naming wise, it will be called Azure DevOps Server. Next few days I will review the new UI and create a more complete blog post about Azure DevOps. Hope you’re so exited with this change has I am! Next ArticleSpeaking at Microsoft Ignite!! !